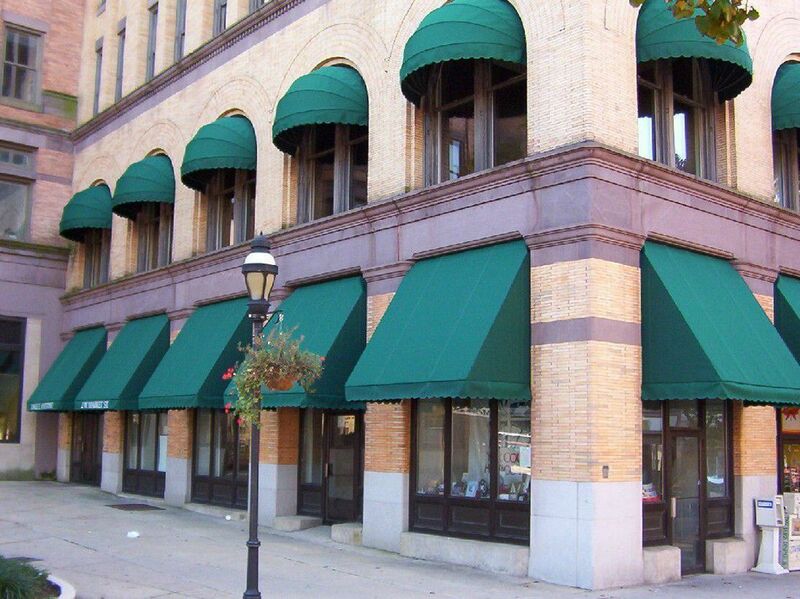 Storefront awnings are among our most popular and cost-effective forms of advertising for your business. Offering shade, weather protection, visual dimension, and a canvas to advertise on. Storefront awnings are a highly effective marketing tool with logos, images, lettering, and other custom signage. The awnings often pay for themselves very quickly. With a long history of awning design and installation, Chicago Sign Group is the only name you need to know for the very best storefront awnings and entry-way canopies. Browse awning options below and contact us today for a FREE QUOTE.